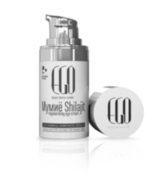 This is innovation in the skin care, it has encoded in itself the strength of the snails extract. With 65% snail extract. 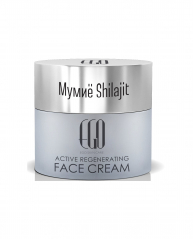 The active ingredient penetrates deep, providing the skin with most important substances – natural proteins and vitamins. The result: reduces wrinkles, normalizes pigmentation, the skin is recovered, shiny and radiant with even suntan and tight pores.